We’d all be lying if we said we didn’t enjoy a good binge-watching session every now and then (or, you know, all the time). And is it just us, or do fall nights just beg for Netflix? There’s just something about dark and chilly nights that warrant unmitigated screen-time. 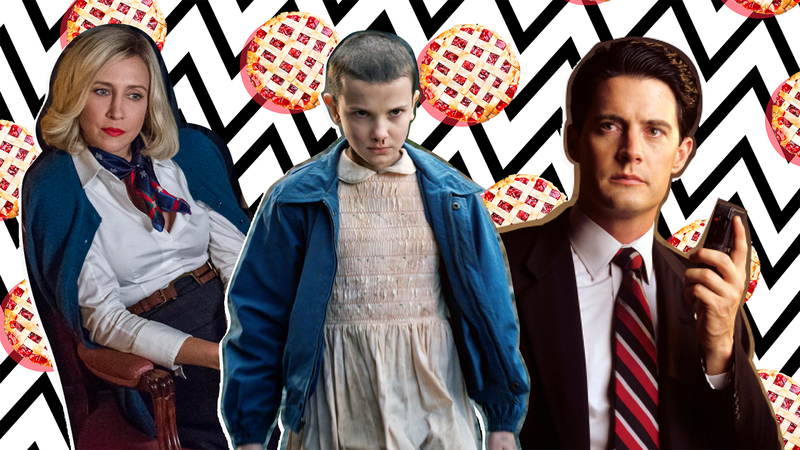 With Halloween closing in, there’s no time like the present to queue up scary TV shows and movies on the streaming service. But think ahead, because you’re obviously going to need sustenance to tide you over. After all, binge-watching works up an appetite. Instead of half-heartedly snacking on a stack of stale Saltines, consider a more artful approach. Although it sounds far-fetched, this can be achieved by pairing what you’re watching to a food that is oh so apropos. Need proof? 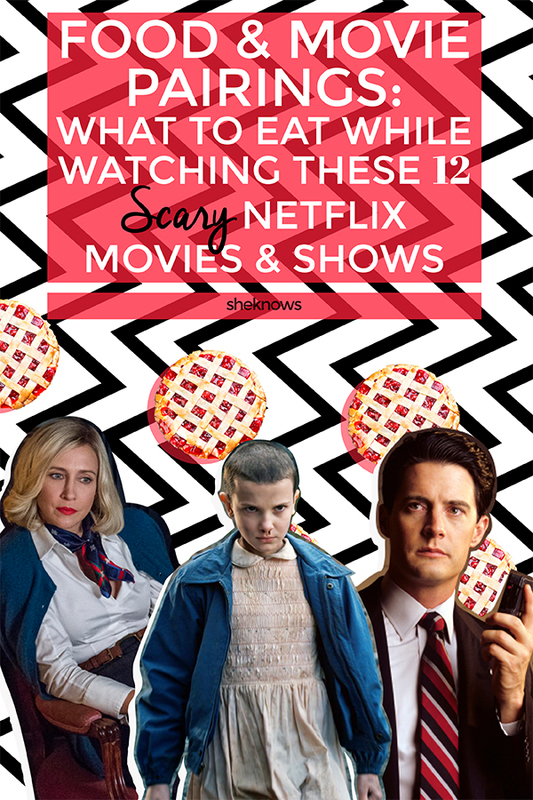 Take a look at what we recommend you munch on when watching the following 12 TV shows and movies on Netflix. Following the untimely death of her husband, single mother Amelia struggles to keep her son Samuel’s fear of monsters in check — especially after they find (and read) a creepy children’s book about an entity called the Babadook, inviting a sinister presence into their home. 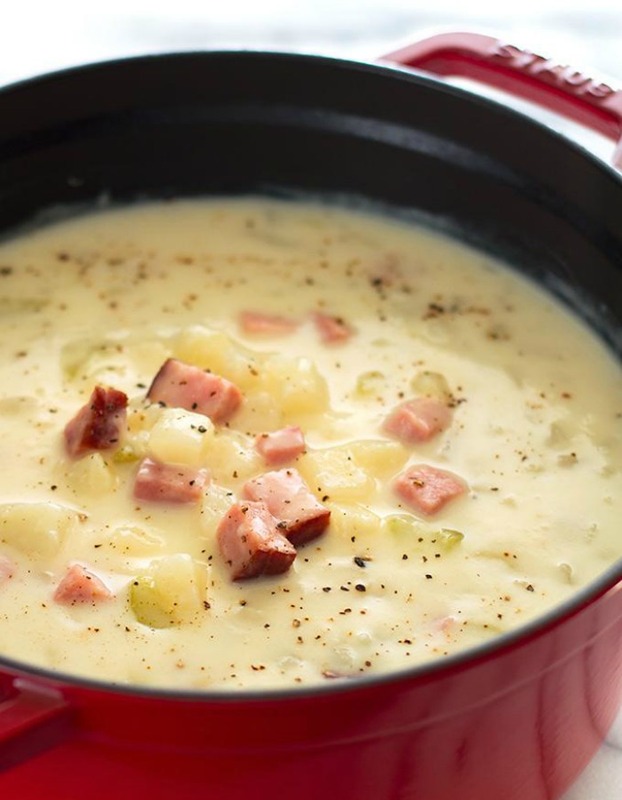 This comforting ham and potato soup is a perfect pairing because, let’s be real, we all need to be comforted a little while watching The Babadook. If you’re “really very hungry,” like Samuel, this hearty dish should fill you up. Hey, who needs sleep, right? This horror anthology series brings your nightmares to life in a new and terrifying way each season. So far, that means sleepless nights thanks to everything from paranormal interlopers (Murder House) to killer clowns (Cult). 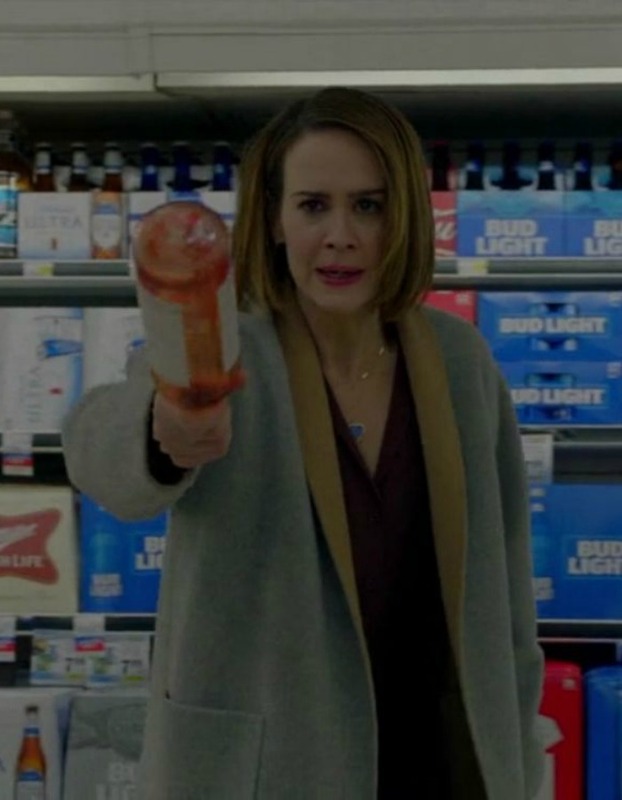 Although Cult isn’t yet available on Netflix, you can binge-watch the previous seasons and give a nod to the newest with this cocktail. 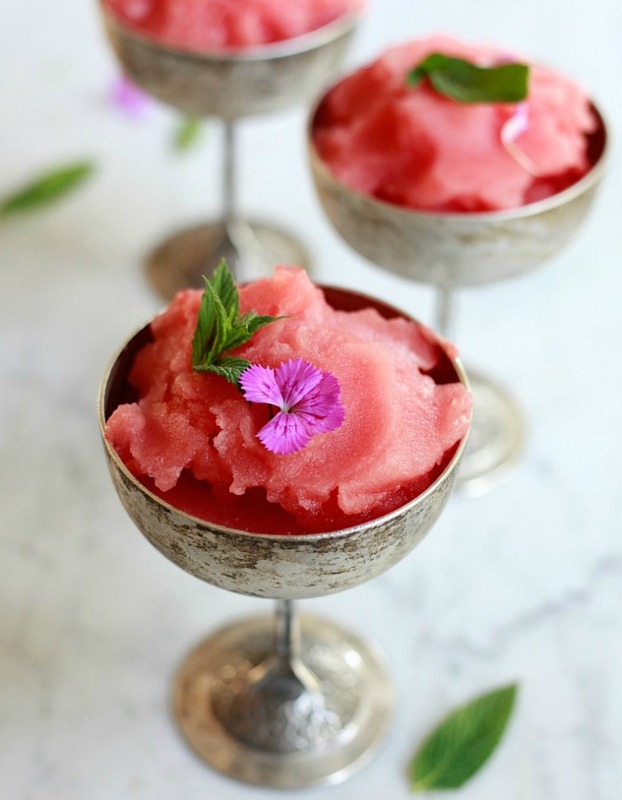 If you’re all caught up, you won’t soon forget the scene Sarah Paulson’s character experienced in the supermarket, which makes this watermelon- and rosé-infused frosé a freakishly good pick. In this classic 1984 horror flick, a young couple wanders into a small Nebraska town totally unaware that is inhabited by a murderous cult of children. 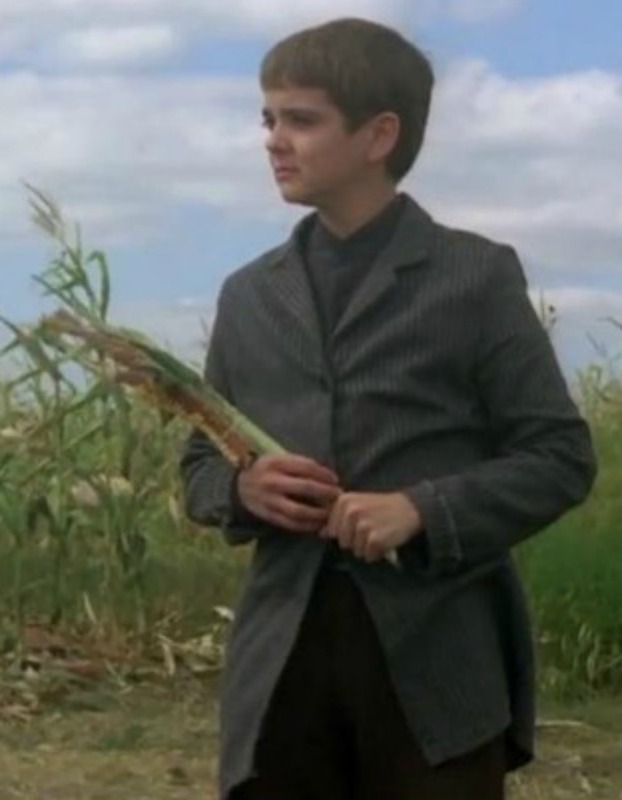 With little hope of getting out alive, the couple must face the horrible realities that wait for them in the cornfields. Of course it had to be a corn recipe! 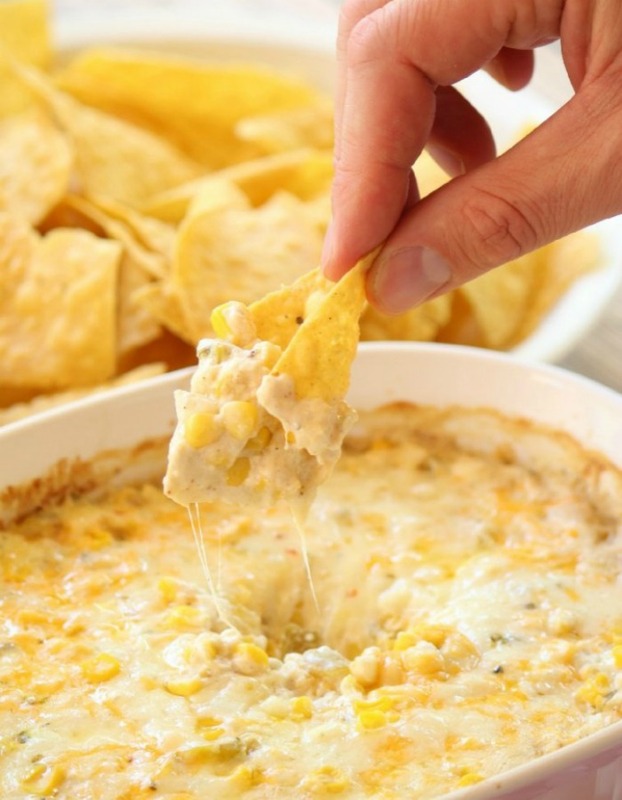 This chili-laced corn dip is hot, like the fresh hell that awaits unsuspecting visitors in Gatlin, Nebraska. And since the movie (classic though it may be) gets pretty cheesy in parts, this dish’s generous blend of pepper jack and Monterey Jack just makes sense. 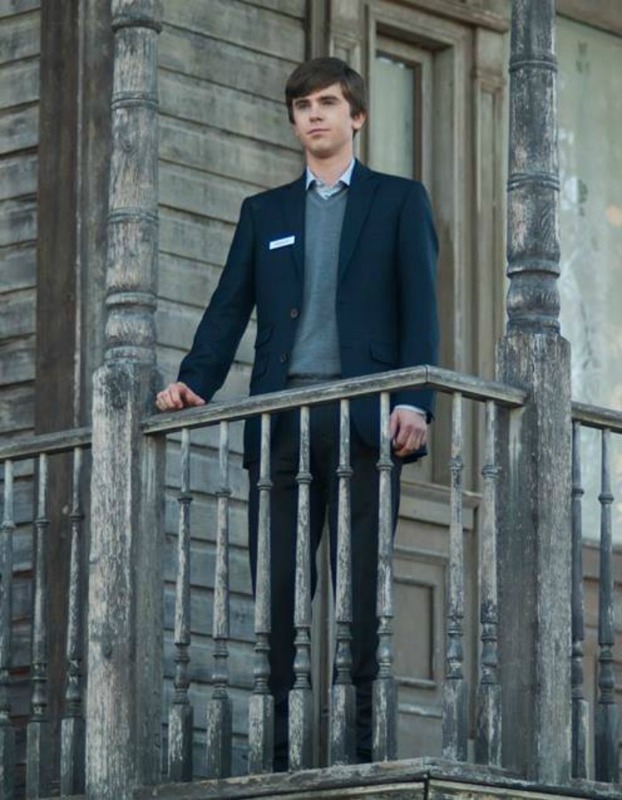 A modern precursor to Hitchcock’s Psycho, Bates Motel explores the rapid descent of serial killer Norman Bates’ mental state over the course of his teen years. Much emphasis is given to his complex and often uncomfortably close relationship with his mother, Norma. In Season 3, Dylan walks in on Norman in the kitchen cooking in the middle of the night. Perhaps it wouldn’t have been so strange had Norman not been wearing Norma’s robe and making breakfast. 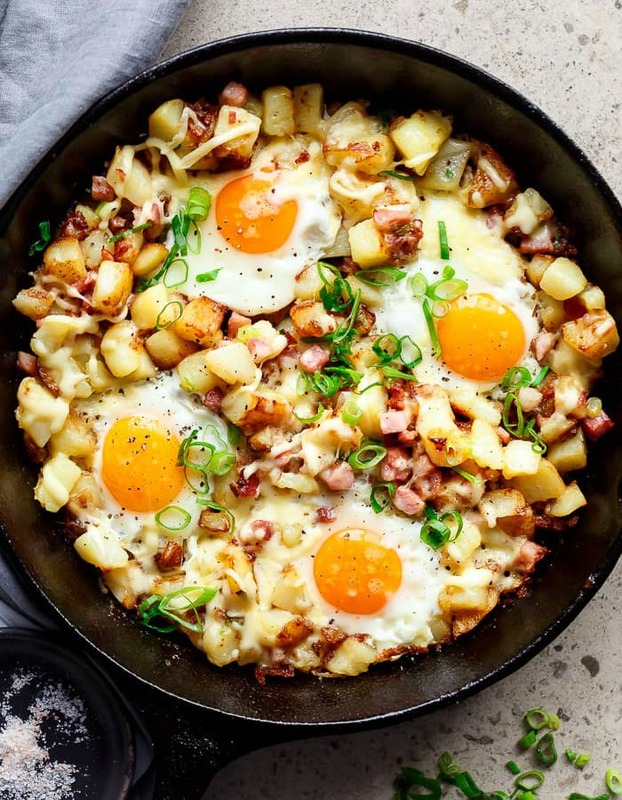 This bacon and egg hash could easily have been in that skillet. Plus, it’s a cheeky nod to Dylan’s job as a marijuana trader (hash… get it?). When Jessie and Gerald Burlingame head to their remote lake house to revive their lackluster marriage, things go horribly awry. After handcuffing Jessie to the bed, Gerald suffers a heart attack — leaving his wife trapped and in a desperate fight to save her own life. It would be a shame not to squeeze in some lobster since this unfortunate couple’s lake house is in Maine. But we can’t leave out beef either, since it is the treat that attracted the stray dog. 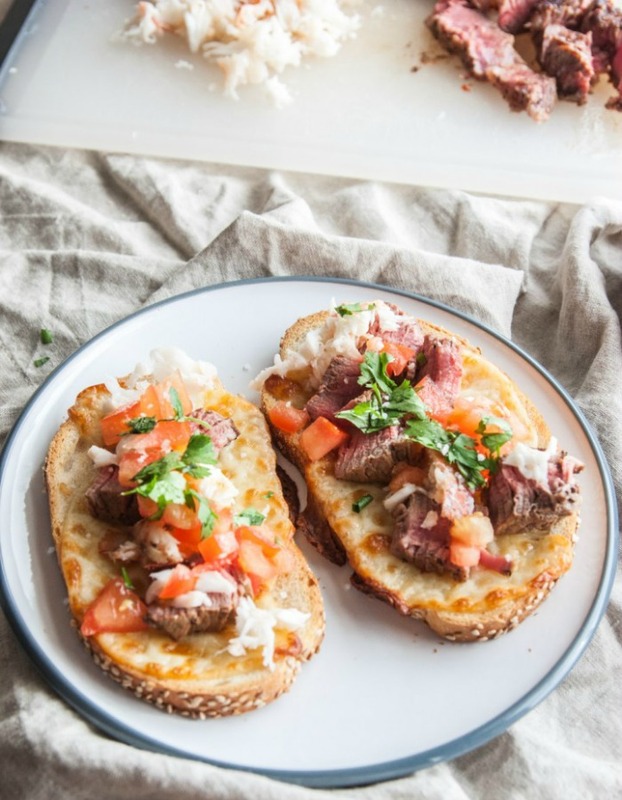 These surf and turf melts are an ideal compromise. The fact that they are open-faced, well, you’ll understand soon enough. Of course, if you’re feeling particularly lavish, you can spring for $200 Kobe steaks like Gerald did. Though short-lived, Twin Peaks developed the kind of cult following that earned it a 2017 reboot. Go now and binge-watch the original. In no time, you’ll understand the buzz over this quirky series about an eccentric FBI agent investigating murder in a small town filled with secrets. 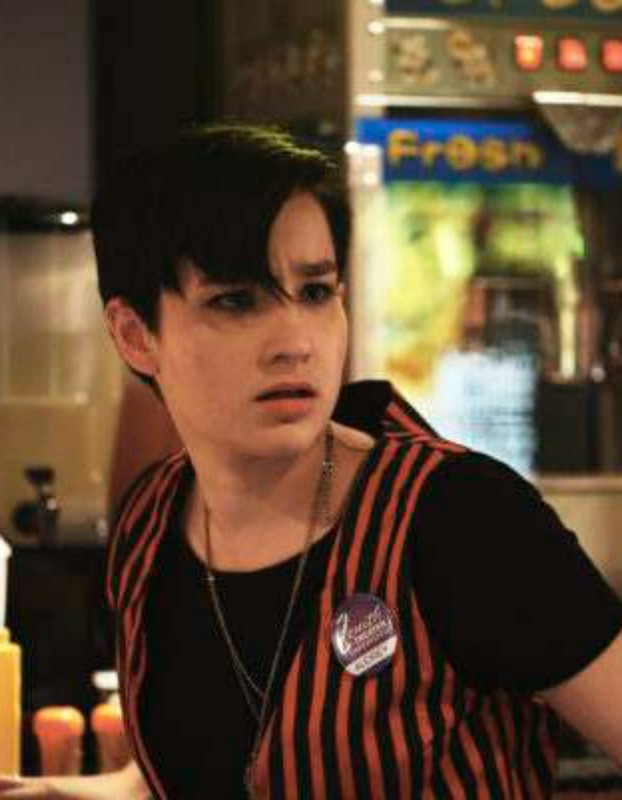 You couldn’t possibly watch Twin Peaks without craving a piece of cherry pie from the Double R Diner. 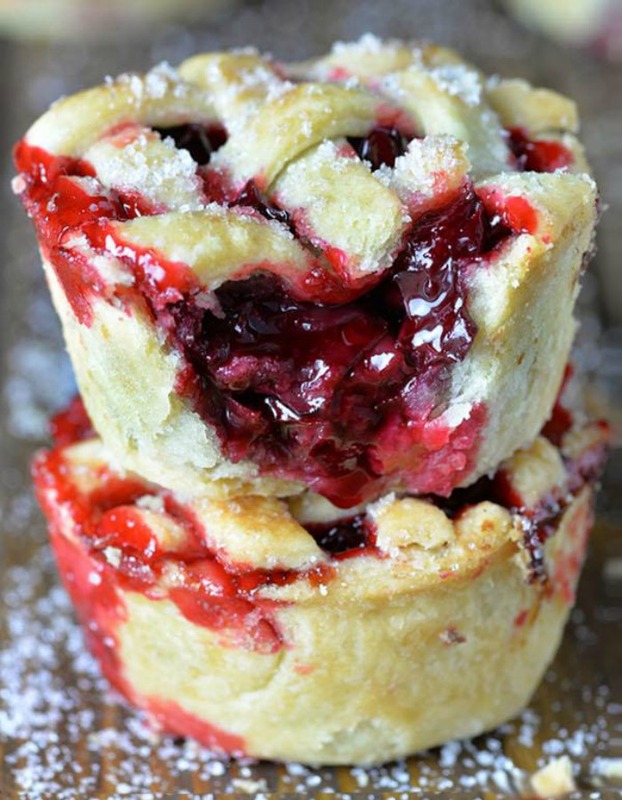 Since you can’t go “where pies go when they die,” opt for these cute mini cherry pies instead. 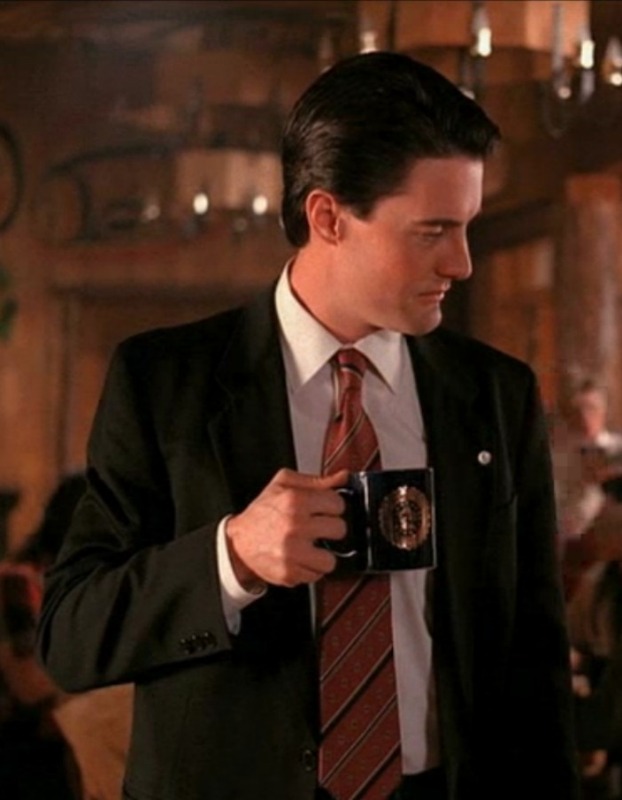 We’re pretty sure Agent Cooper would approve, but only if you serve them alongside a damn fine cup of coffee. The 2014 film Honeymoon may make you rethink your post-nuptial plans altogether. When a young couple decides to visit her family’s rural lake cabin after their wedding, they soon run into the opposite of marital bliss. It all starts when she wanders off in the middle of the night and comes home… different. When you think of kicking back in a rustic lake cabin, it kinda makes you want nothing more than some beer and BBQ. And since the bride in Honeymoon is named Bea and her hubs calls her “Honey Bea,” honey is a logical addition to the mix. 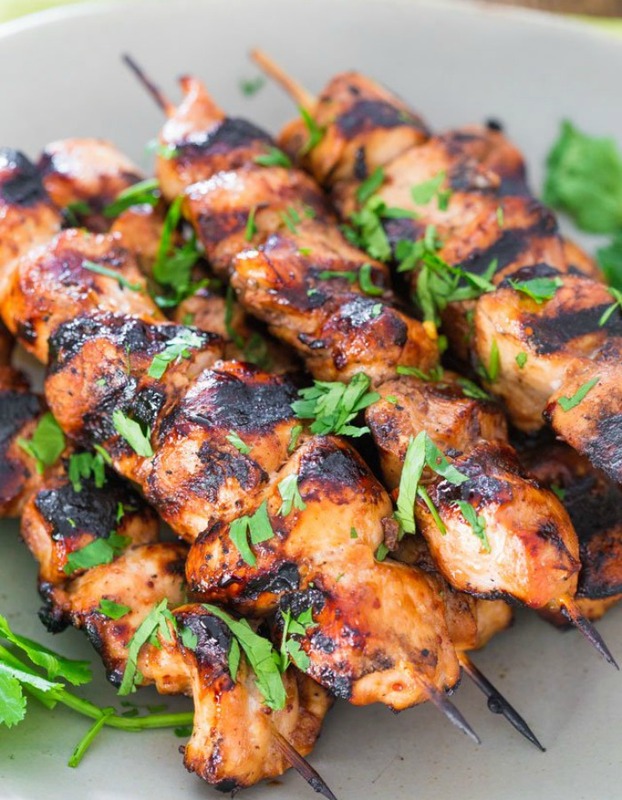 For this pairing, you’re going to want to make sure your chicken skewers are drowning in sauce. The contemporary incantation of the Scream movies you knew and loved starring Neve Campbell, Scream the series features a new crop of young adults being targeted by a masked killer. Or should we say, “killers”? 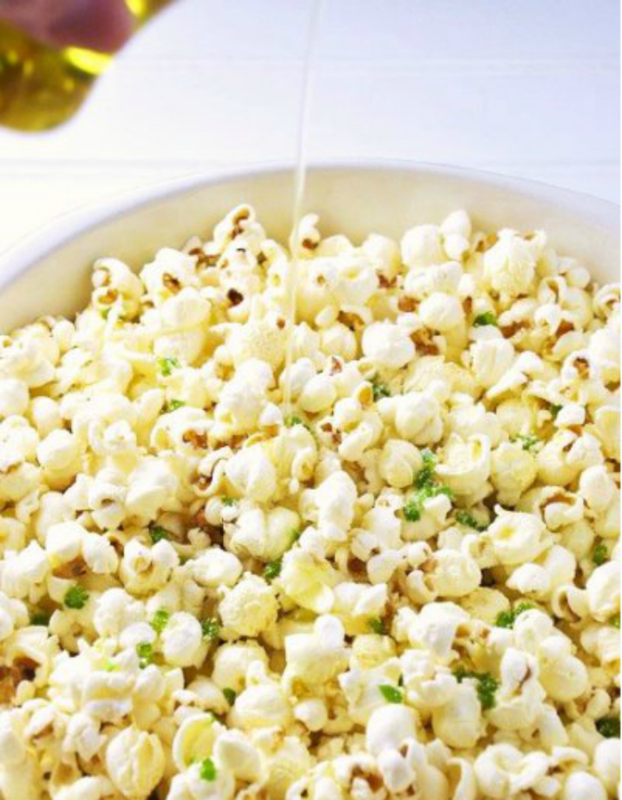 Since edgy teen Audrey works at a movie theater, gourmet popcorn to nosh on while watching this series is a no-brainer. A jalapeño and garlic version matches Audrey’s spicy personality. Not to mention the fact that popcorn pays tribute to Drew Barrymore’s iconic death scene in the OG Scream movie. 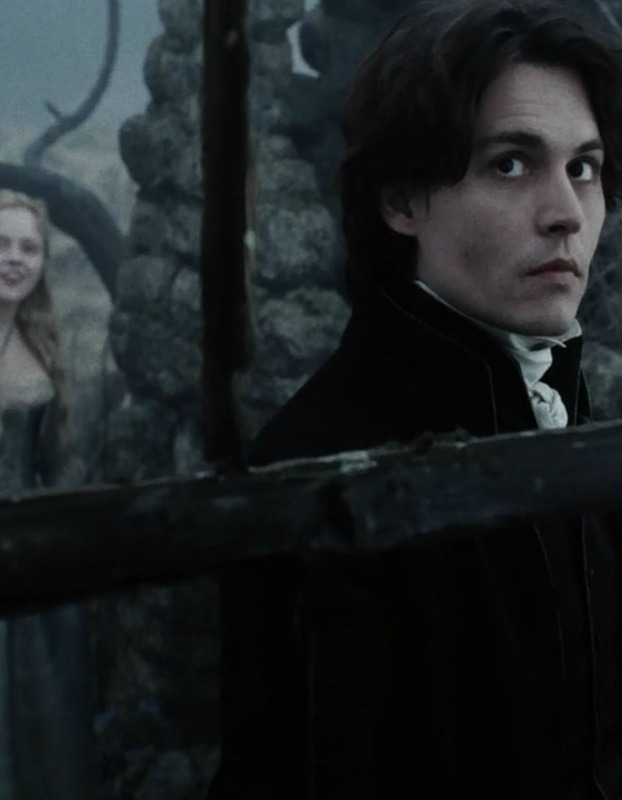 In this adaptation of the classic Washington Irving tale, Ichabod Crane (played by Johnny Depp) travels to the town of Sleepy Hollow to investigate a series of decapitations — all reportedly at the hands of the legendary Headless Horseman apparition. 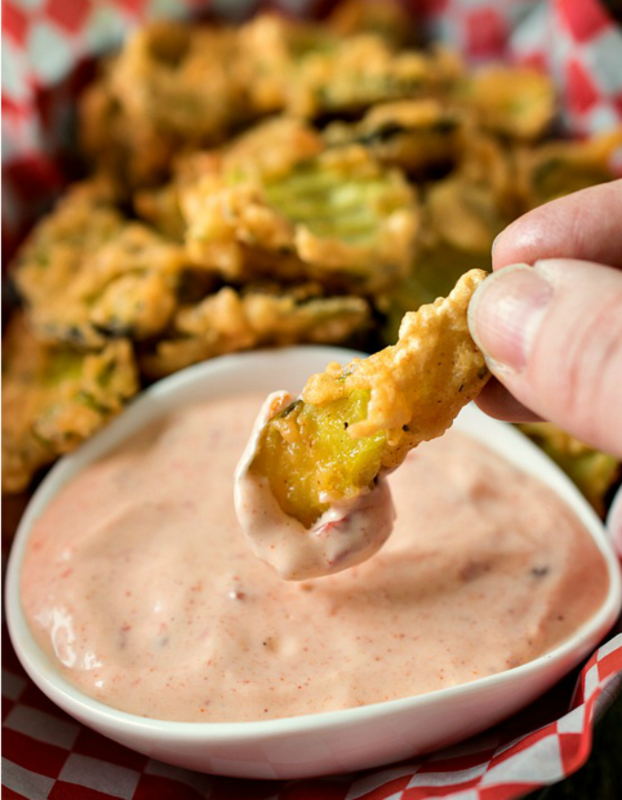 Deep-fried in a blend made with hot paprika and hot Mexican chili powder, these pickles have a kick like it came from Daredevil’s hooves. Naturally, you’ll need something to dip them in, which is why this recipe calls for (headless) horseradish sauce. 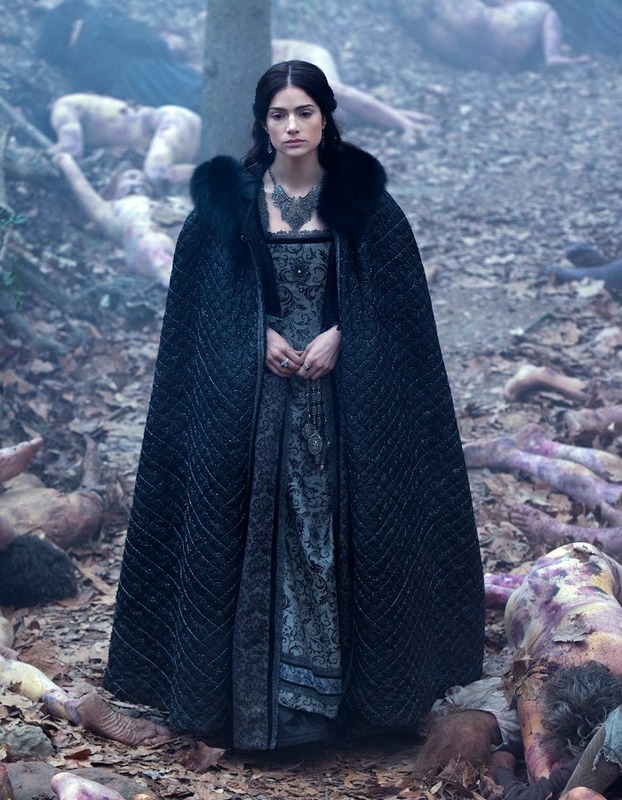 This woefully underrated show weaves the tale of Mary Sibley, a woman at the heart of the town’s witch trials… and the key to the supernatural truth hiding behind them. Dark and twisted, Salem brings to life an infamous period in American history. If you lived in Mary Sibley’s Salem, it may only have been a matter of time before you had a frog shoved down your throat. 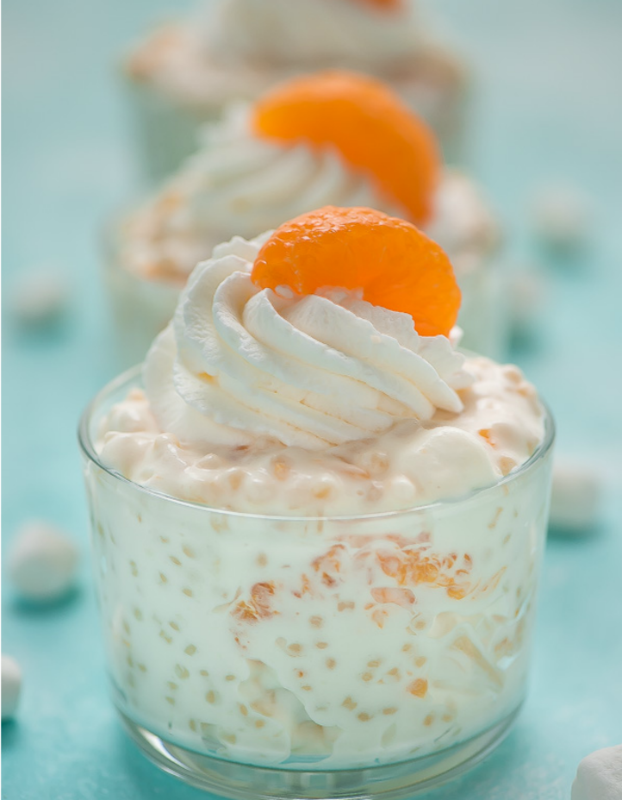 Happily, you can avoid that fate and opt instead for this recipe that only sounds as gross as Sibley’s amphibian extracurriculars. A ladies-who-lunch staple, frog-eye salad is refreshingly light and fruity. Not for the faint of heart, this 2016 film serves up a fresh spin on classic cannibalistic fare. When a young girl is forced to eat raw meet during a hazing ritual at veterinarian school, her vegeterian sensibilities shift dramatically toward a more carnal diet. With a movie called Raw, you had to expect a sushi pairing was coming. 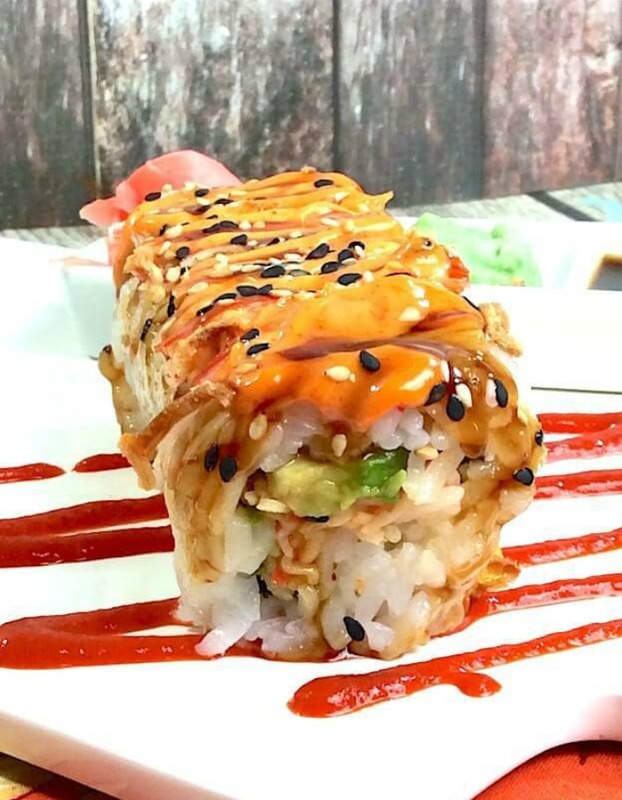 This particular roll features a variety of fresh meat, making it rather fitting. Plus, since a pivotal scene takes place at veterinarian school, the Shaggy Dog really drives home the point, don’t you think? In this nostalgic Netflix success, a town is rocked when a young boy goes missing. As his friends, mother and the local sheriff start to put together the pieces of his disappearance (and the arrival of a strange new girl), they must band together against terrifying forces they can’t even begin to understand. Get ready for the Season 2 premiere with — what else? 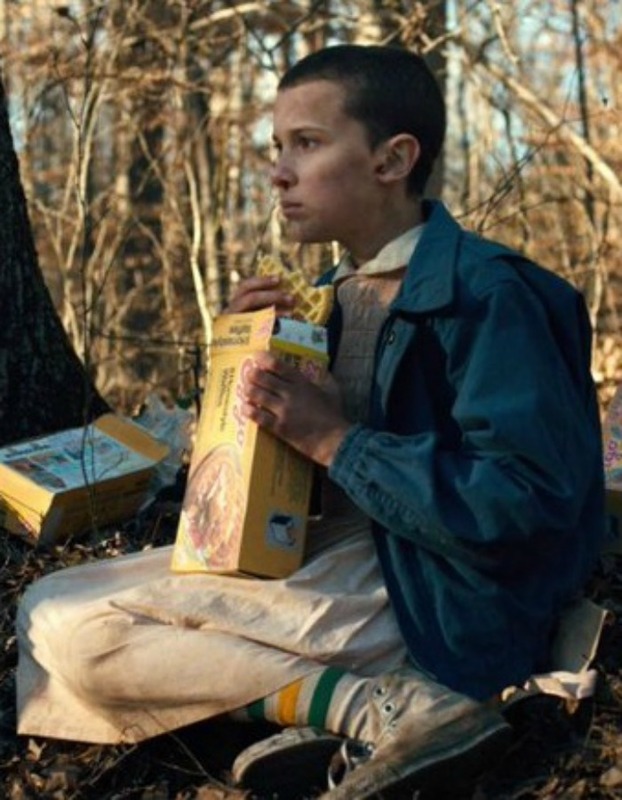 — Eleven’s favorite food, Eggos. 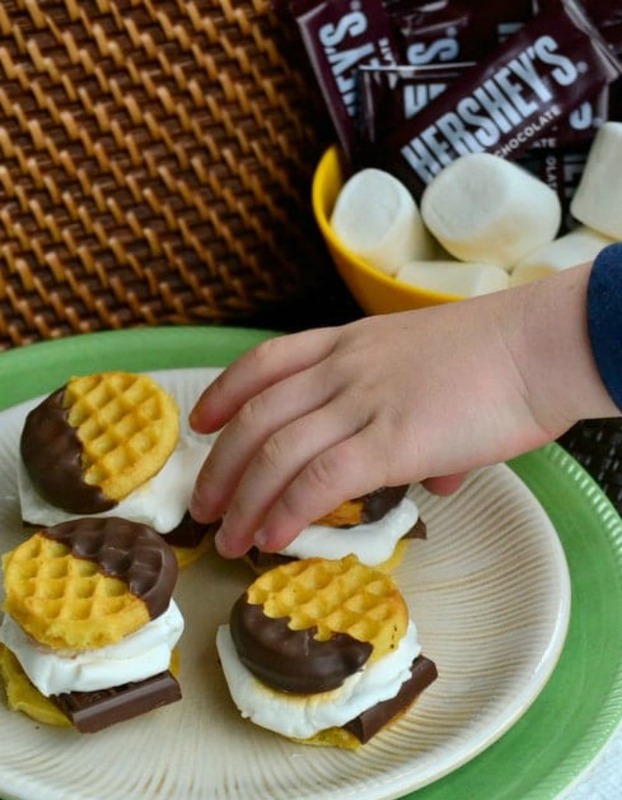 But in a nod to the show’s nostalgic roots, jazz up these prepackaged waffles by turning them into s’mores sliders. Put on a pair of tube socks or a puffy vest and you’ll practically feel like you’ve traveled back to the ’80s. Don’t forget to pin these pairings for later!